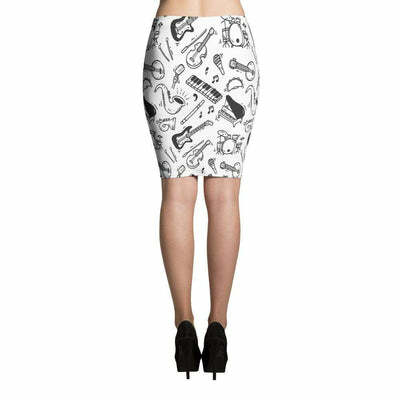 Show your Love of music with this Music Note Skirt! 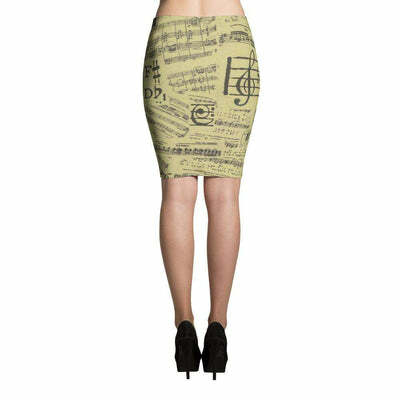 Show your love and passion with this fashionable music note skirt. 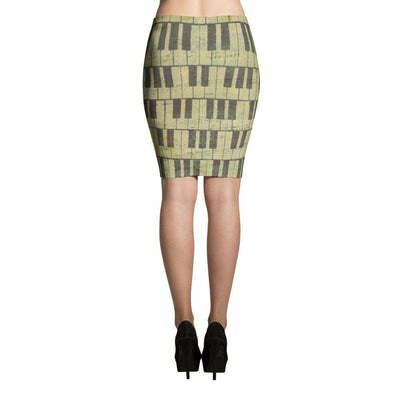 A must have for that music lover or musician. This music skirt will definitely make all your musician friends jealous and asking all about it! Would make a great gift for that musician or music lover. 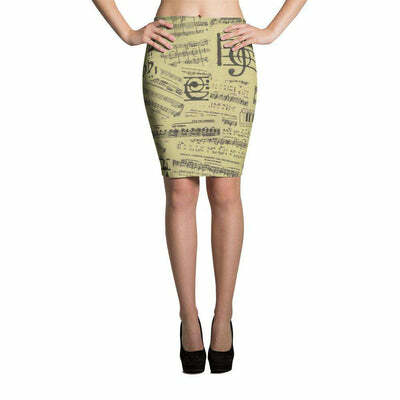 Look great in this Music Note Skirt, it is a body-hugging pencil style skirt with elastic waistband.